The Eighth Doctor only appeared twice on screen (besides some flashbacks, montages, and a brief sort-of-cameo in The Name of the Doctor, and The Day of the Doctor): for the 1996 TV Movie and The Night of the Doctor (2013). Despite McGann only having a couple of on-screen Doctor Who credits to his name, this Doctor is loved. And the reasons for this are more than evident in 2009’s Big Finish audio, Wirrn Dawn. After their first appearance in the blindly-good Ark in Space, the Wirrn were an obvious choice for return. 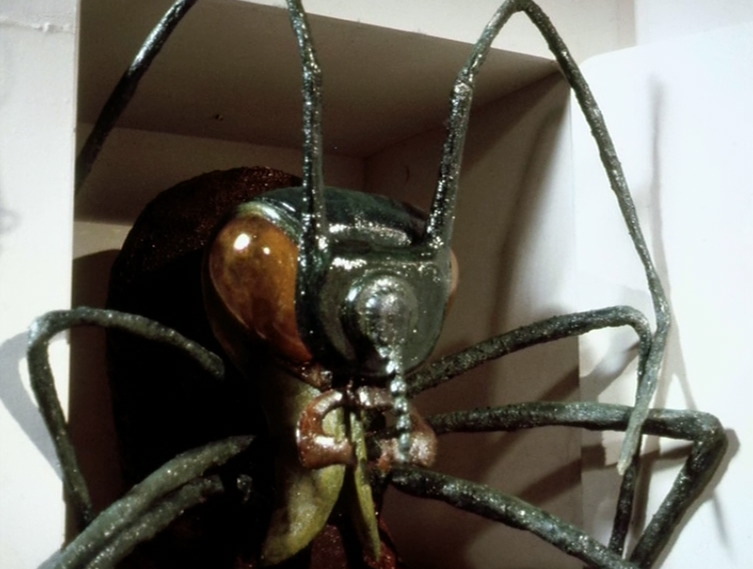 But, discounting the dead one in The Stones of Blood and two not-quite-official BBV Productions, the parasitical aliens only cropped up once before Big Finish got their hands on them: in the BBC Book, Placebo Effect. The novel, written by Gary Russell, saw the Eighth Doctor with his Radio Times companions, Stacy Townsend and Ssard, arrive at the Intergalactic Olympic Games in the year 3999. A new drug offers athletes a greater skill set than ever before… and the Wirrn wait in the darkness. Wirrn Dawn finds the Doctor and Lucie Miller (Sheridan Smith, who debuted in Blood of the Daleks) in less hospitable circumstances: in the middle of an epic and bloody war between Wirrn and humankind on the planet Carista VII. The GalSec colonists are fighting against all odds (pleasingly, their inclusion wraps up some considerably questions raised in The Sontaran Experiment that have likely kept you awake for endless nights) and there are two main themes explored: survival of the fittest, and prejudice. Is that a recurring topic? Don’t judge a book by its cover? The idea was probably first raised in The Daleks (1963- 64), when we discover the pacifist Thals are capable of violence, but most notably in Galaxy 4 (1965), in which we learn the scary Rills aren’t the ones we should be worried about at all. Wirrn Dawn does indeed take a lot from Starship Troopers, a 1959 novel by Robert A. Heinlein and subsequent 1997 film which tells the story of a galactic war through the eyes of idealist, Johnny Rico, as he and his fellow infantryman hunt down alien insects that threaten the human race’s very existence. But then, the controversial book has influenced many notable works. More futuristic fights of which Heinlein’s novel is a forerunner include the anime, Mobile Suit Gundam, Orson Scott Card’s Ender’s Game stories, and the popular Halo video game franchise. 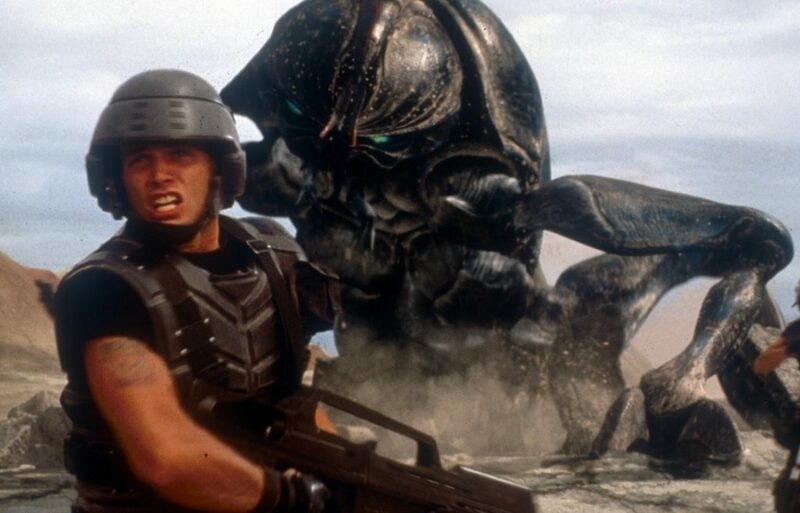 The insectoid aliens of Starship Troopers, Pseudo-Arachnids (or Bugs), do share traits with the Wirrn: they have a caste system, ruled over by Queens and have hive minds. Heinlein describes his alien life as “a madman’s conception of a giant, intelligent spider”; the Wirrn could be described similarly. And both fictional species pose credible threats to humanity. Of course, the Wirrn aren’t the only familiar thing about Wirrn Dawn. The Sarah Jane Adventures’ Daniel Anthony (Clyde Langer) plays the ‘filthy indig,’ Delong, and Dr. Moon actor, Colin Salmon (who appeared in 2008’s Silence in the Library/ Forest of the Dead) is the prejudice Trooper Salway. 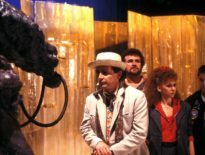 Nick Briggs also crops up briefly, and Beth Chalmers stars as the Wirrn Queen a few years before Big Finish picked her as the Seventh Doctor’s companion, Raine Creevy in The Lost Stories. But aside from these stellar cast members, Wirrn Dawn is all about one of the best Doctor-companion teams: Paul McGann and Sheridan Smith at the height of their powers. But then, when wasn’t that the case…? 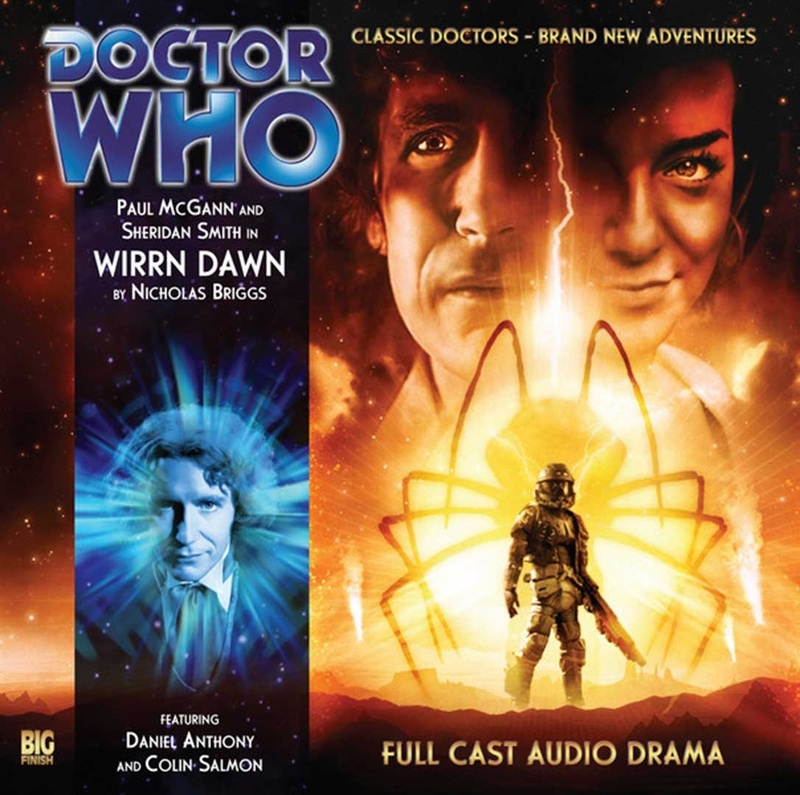 Wirrn Dawn is available now from Big Finish, priced £10.99 on CD or £8.99 as a download.